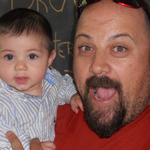 Let’s be honest, traveling with your kids isn’t always easy, even in the paradise of Maui. While it can be extremely rewarding to spend so much time with them in an exciting new place, they can take up a lot of your attention and zap your energy. Wouldn’t it be amazing though if for an hour or two, it was all about you? 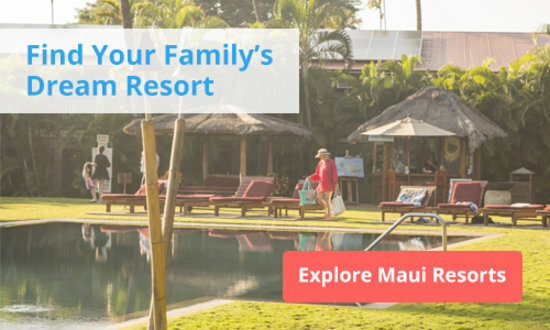 You deserve to treat yourself at one of the Maui spa resorts detailed below, as these places do it with unique treatments that truly take away from the responsibility and logistics of a family vacation. Plus it makes for a great romantic day when paired in the evening with a delicious meal or maybe even a sunset dinner cruise. Hawaiian massage is all about the lomilomi. It’s the traditional practice of massage, that’s been adapted by many Maui spa resorts. Using rhythmic dance-like movements with their hands and forearms, massage practitioners take long flowing strokes to loosen tissue, improve circulation, and cleanse your body of toxins. 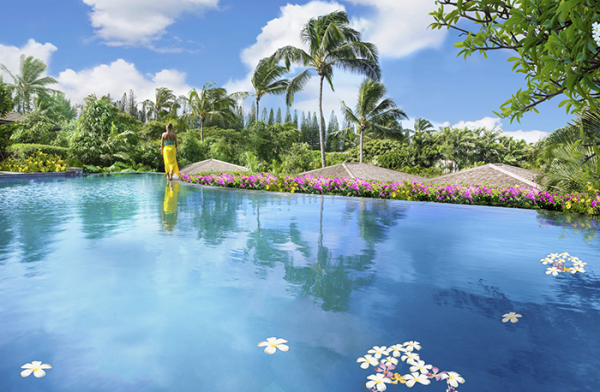 Now, let’s take a look at some of the best spas on Maui. After a relaxing lomilomi massage at this pristine spa resort, cleanse your body in the eucalyptus steam room or the cedar wood sauna. 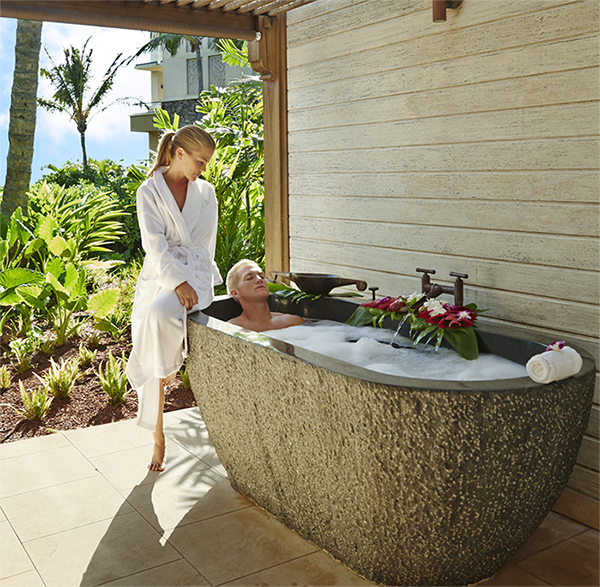 Spa Montage at Montage Kapalua Bay then invites you to cool off in their bamboo rainfall showers that run with water from the peaks above. Everyone must experience this at some point in their vacationing life. Finish with a dip in the outdoor whirlpool spa or lap pool overlooking the Pacific. You’re also welcome to participate in the ‘awa ritual, a Hawaiian tradition of social bonding between farmers and chiefs. Drink down the ‘awa in a coconut shell in one gulp and finish with two claps. The passion fruit pineapple scrub gently exfoliates the skin before a delicate lomilomi or Swedish massage gives you a sense of complete surrender. Spa Helani at the Westin Ka’anapali Ocean Resort Villas welcomes you with a soothing glass of white tea and a moment of silent, meditative reflection. With 16 treatment rooms, 8 massage rooms, and 3 private couple’s rooms, this Heavenly Spa complex is one of the largest spas in Maui. Take a look at their extensive menu of treatment options that includes a full salon with mani-pedi. They also offer a selection of spa cuisine – light fare with cleansing properties. A visit to this Maui spa resort provides guests with the option of taking your massage under the stars or at sunset with the calming sound of the ocean in the background. 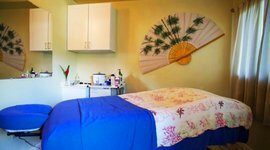 Makai Massage and Bodywork at Napili Kai Resort is located right above the serene crescent shaped Napili Bay. The Mango Mana treatment at the spa resort begins with a lomilomi massage with hand and foot reflexology and finishes with a mango sugar scrub. The Sweet Decadent Delight uses a honey and sugar scrub to soften dry skin and leave you invigorated and relaxed. You can also indulge in a Green Tea and Ginger Body Facial or the classic Hana Rainforest Wrap that polishes you with a pineapple papaya scrub, moisturizes with macadamia nut and Vitamin E oils to restore your skin, and finishes with a scalp massage, as you’re wrapped in a steam canopy. You really know you’re in Maui after receiving the Mango Nectar Treatment. Ho’ola Spa at Honua Kai Resort uses their own exclusive line of organic body scrubs made with local fruit, herbs, and minerals to polish your body. A 50 minute massage, then releases all built up tension, and a body butter finish sends you off with silky skin. 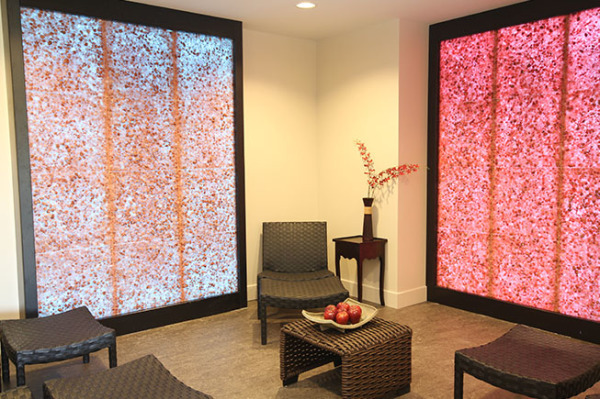 This spa in Maui also offers a special nurturing massage for the mother-to-be. They take special care to treat and ease the physical challenges of pregnancy including back pain, sciatica, edema, and muscle spasms, giving special attention to the stage of pregnancy. You can also indulge in the Pohaku Warm Stone Ritual where warm basalt river stones are placed on your back to relieve stress and tension. You’re can also try their Himalayan Salt Room, the only one in Maui to help cleanse your body of toxins and open your lungs to the tropical island air. Microscopic particles of salt, misted into the room help to reduce respiratory inflammation and clear the lungs of bacteria and toxins. This treatment simulates the natural salt caves, used therapeutically for centuries throughout Europe. Their massage cabanas puts you right in front the ocean. 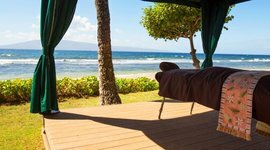 Choose from many different treatments at the Hale Mana Wellness Center at Marriott’s Maui Ocean Club, some of which feature a massage in a shaded cabana along the beach. The calming sea air and the delicate work of the masseuse helps to take away any stress left in your body. You can then hop in the steam room at this spa in Maui to finish or take one of their fitness classes for a little exercise.